Your vehicle is made up of many moving parts that coincide with each other. Essential parts to these systems are belts. It’s important to have your belts checked often and replace them as needed in order to avoid more serious problems. 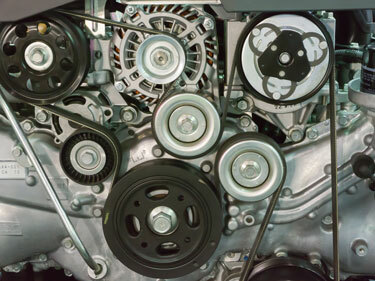 Two important belts in your vehicle are your fan belt and your serpentine belt. Here in Vancouver, Ron’s Auto and RV are the experts when it comes to fan belt replacements and serpentine belt replacements. How often should I have my fan / serpentine belt replaced? It’s a good idea to keep up the maintenance on your fan and serpentine belts to avoid unnecessary damage. A good place to start is your vehicle’s owner manual but the average suggestion is around 50k miles. If your car isn’t operating properly you should bring it to a shop and have it inspected as soon as you can. How will I know it’s time for a fan / serpentine belt replacement? 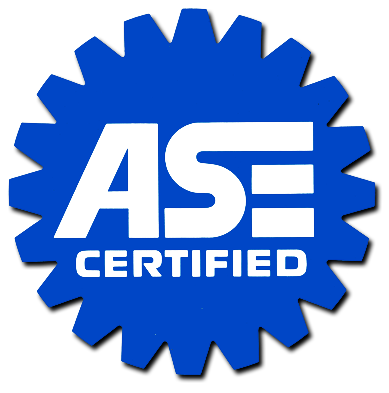 Your fan belt and serpentine belt are responsible for assisting the water pump, power steering, alternator and air conditioning unit. If you find your engine is overheating, if warning lights illuminate on your dash, or you smell or see steam you might need a belt replacement. If you see cracks or wear in you belts they also should be replaced. Your serpentine belts snakes around many different components of your car. If you lose this, you often lose all of these functions as well. If you think you might be in need of a fan belt replacement or a serpentine belt replacement, make an appointment at Ron’s Auto and RV, so our expert mechanics can do a thorough inspection and see what condition your belts are in.